Working with today’s sellers is a process that begins with a phone call and should end with referrals after a successful close. The steps in the process require systems and skills. 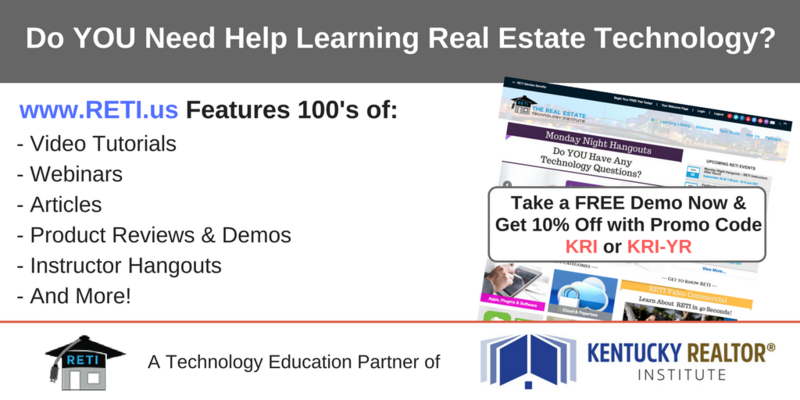 This course takes real estate professionals through each step of the process and includes unique strategies, dialogues and skill sets to enhance the professional counseling and services provided to today's sellers.